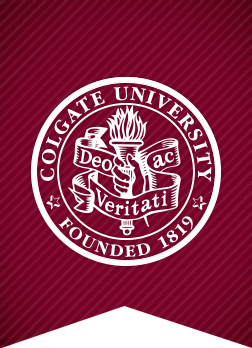 Infusing leadership and global themes into the Colgate University experience, the Benton Scholars program creates an educational environment that asks students to adopt an informed and critical view of emerging political, cultural, environmental, and economic issues. Just as importantly, scholars are expected to be outwardly focused: to share their insights with people on campus and throughout the global community. Like many Colgate students, Benton Scholars often choose to study off-campus during their junior year. Unlike others, however, they are expected to stay connected to the program and each other while abroad–sharing their insights, collaborating from different points on the globe–with the goal of bringing different cultural and geo-political perspectives to bear on shared problems. The Benton Scholars: Abroad blog functions as the locus for this collaboration. Each Monday during the spring semester, students will be sent a brief topic, idea, or problem, one that has resonance throughout the world. Students are then asked to submit a response–preferably a picture, video, or brief essay–which will then be published on this site. Responses need not be obvious: they can be creative, insightful, even clever interpretations of each week’s theme. Entering its sixth year, we hope The Benton Scholars: Abroad blog will provide unique insight into topics of discussion and issues of concern that we all share in common. Renee is a junior Spanish major (potentially linguistics/English minor) who’s really into languages, literature, and linguistics. 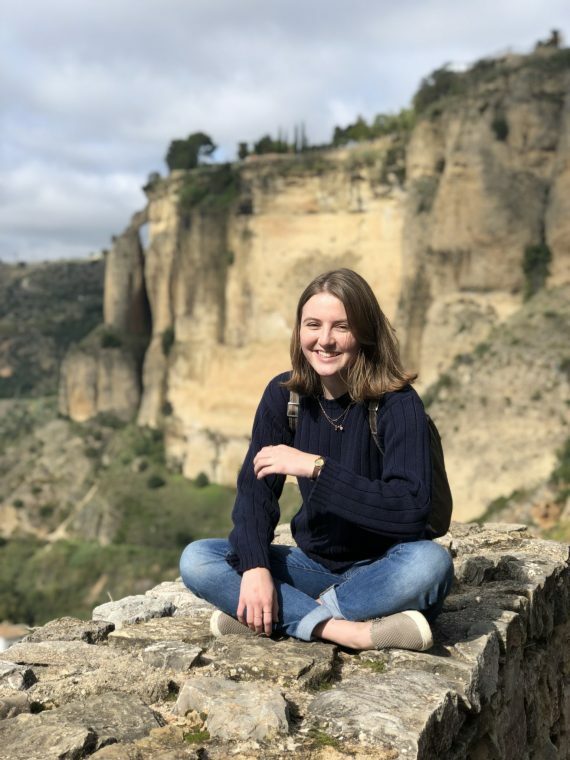 In the fall of 2018 she studied in Madrid, Spain (and absolutely loved it). She met so many wonderful people, saw so many cool things, and in general tried to live life “a tope”. She’s originally from Southern California, so the warm winter in Madrid was a wonderful change of pace from the brutal central NY winters. She had such a lovely time in Madrid, and she can’t wait to share all about it on the TBS abroad blog. Sierra is a junior environmental biology major on the premed track. She is from Syracuse, NY where she returns frequently to work as a freelance photographer and visit her big family. She is currently studying at Queen Mary University of London and plans to travel throughout Europe this Spring. 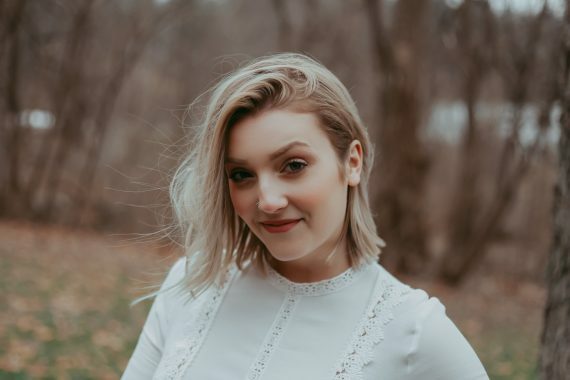 Although passionate about environmental activism, she intends to pursue a career in medicine and is currently leaning towards becoming a surgeon or OB/GYN. She is eager to see what adventures these next several months hold and to share them with the Benton community! Lindsey is a junior Peace and Conflict and Russian and Eurasian Studies double major from Los Angeles. During the fall of 2018, she studied abroad at the Middlebury School in Moscow, and now she is back at Colgate and very excited to take classes in English. 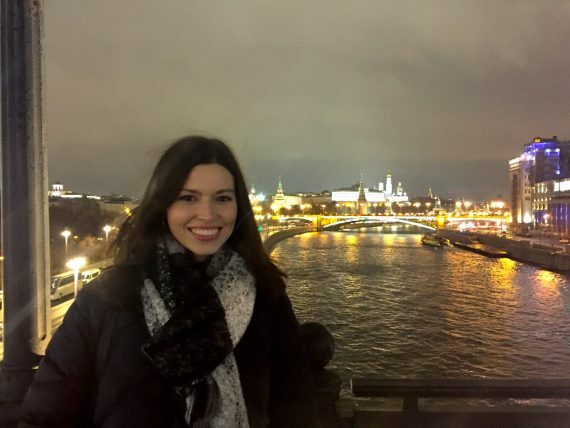 She looks forward to reflecting on her study abroad experiences in this blog! Jake Scott is an economics major from Whitesboro, New York. With an eye towards a career in public policy, he is studying in Washington DC this spring semester with the Colgate study group. 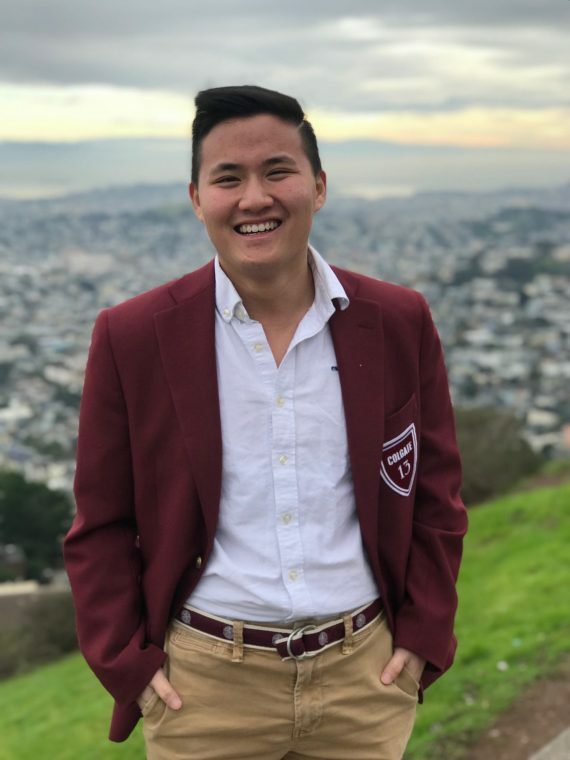 In addition to taking a number of political science courses while there, he will also be working as an economics researcher at the Brookings Institution, a leading nonprofit public policy organization. He looks forward to the opportunities offered by the trip and the city and to sharing his experiences. 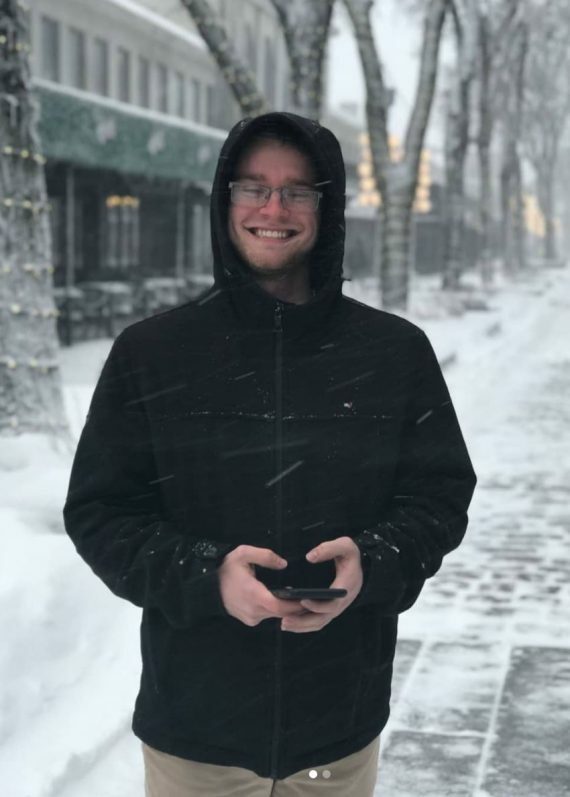 Trey is a junior Anthropology major and Peace and Conflict studies minor from Fairfield, Connecticut. He is spending the spring semester in Indonesia where he will be studying simple topics such as the arts, religion, and social change. He is incredibly psyched for the adventures that lie ahead as well as the lack of ice to slip on. Emily is a junior Environmental Geology major from Auburn, New York. 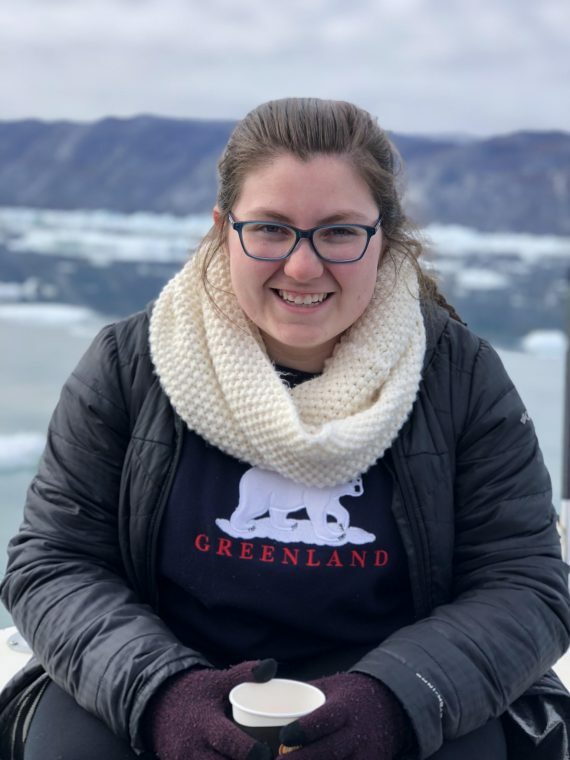 This past fall she spend the semester in Iceland and Greenland learning about the climate change, the arctic, and how the two are interacting. She spent the semester traveling to sites all across the two countries and is excited to share her experiences with all of you.